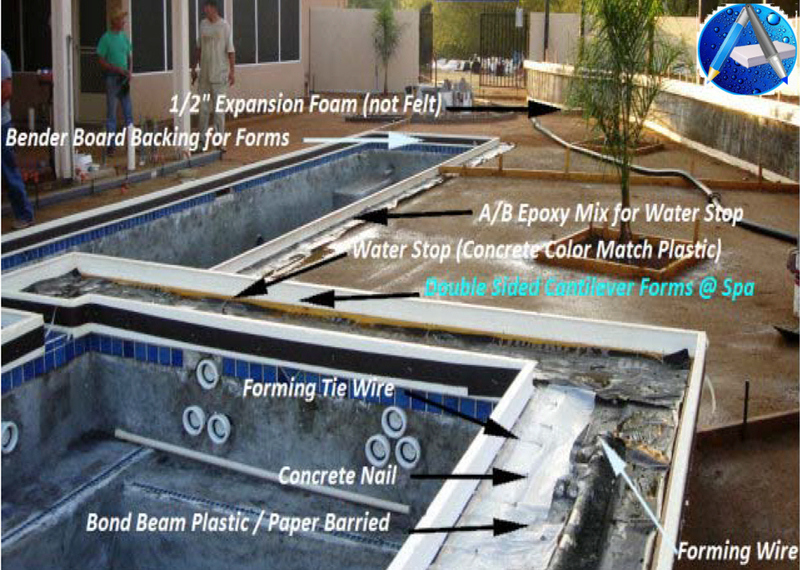 There are different approaches and different concrete products that can apply to building a swimming pool’s concrete flat-work and none of these will be seen by a Building Official during the actual process for most residential projects. The Swimming Pool’s design intent must collaborate with an approach and application for principled science in order to provide an anticipatable level of longevity but, quality control isn’t made part of the officially regulated overview process. The ready mix load design and it’s ultimate compression strength can be specified but, what gets followed in the performance of making ready, pouring, placing and finishing the flat-work needs overview, if those objectives are to be assuredly accomplishment as they are intended. 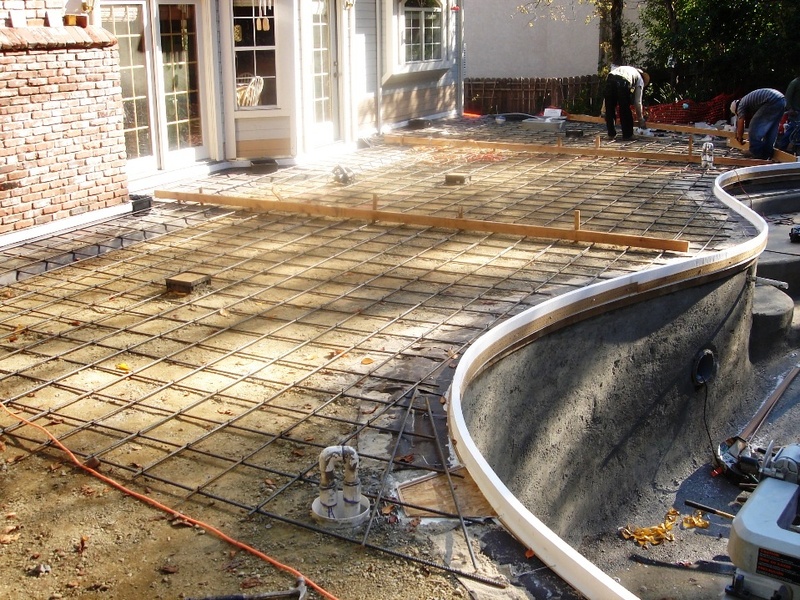 In making provisions for the appearances of 1st Class standards for the finish concrete flat-work product, there are preparations that need to be in-place prior to scheduling the pour. Pour-In-Place Lids and fixtures must meet these appointments in order for the final product to result in that level of upscale appearance. 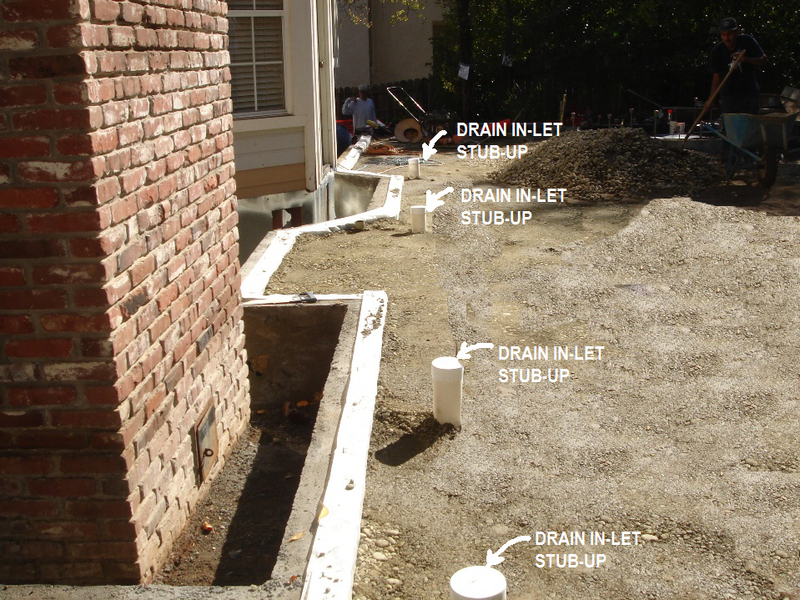 Besides ready mix product factors, overview can include offering important critiques for the process in preparation for the intention of the surface’s contours and how water is to be carried off by drains and or the inverted directional flow provisions. There are several ways in which to accomplish this and each site specific condition will dictate how this can be best accomplished in the most effective manner, and yet implementing a well throughout approach for how the re-directing of water run-off is going to be handled can too often grab attention to late to be remedied. 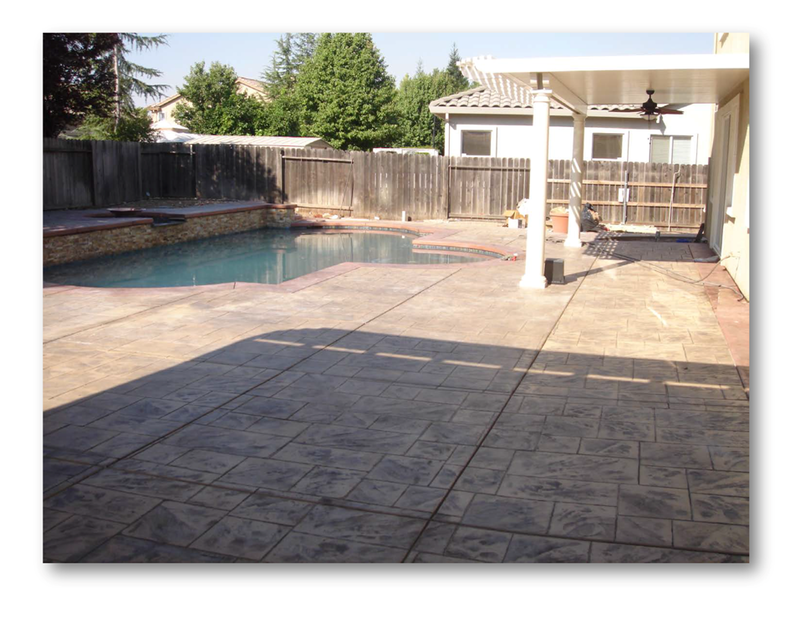 Large areas of concrete decking will represent a 100% run-off potential during peak storm conditions. 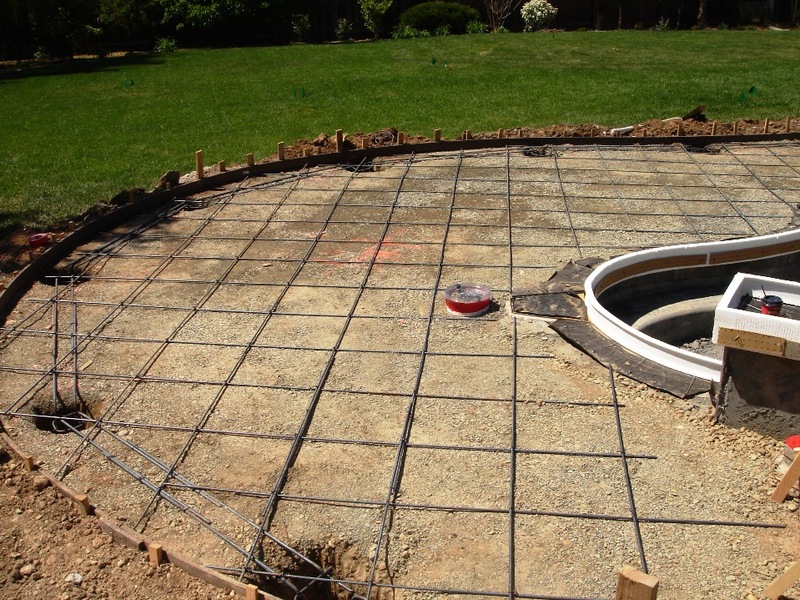 These areas, when diverted into landscape planter areas must also have the required “Open Grate Space” for the particular grates covering the Drainage Inlets (DI) in order to have the capacity to handle the water flow. If this isn’t done correctly, then the landscape planters can become saturated during wet periods, thus contributing to an unhealthy environment for plants. Furthermore conditions of prolonged saturated can also allow moisture to seep under the concrete decking and if the sub-soil is of an expansive nature, then the concrete decking can lift and crack as a result of the expansive soil beneath the deck absorbing this moisture and swelling. 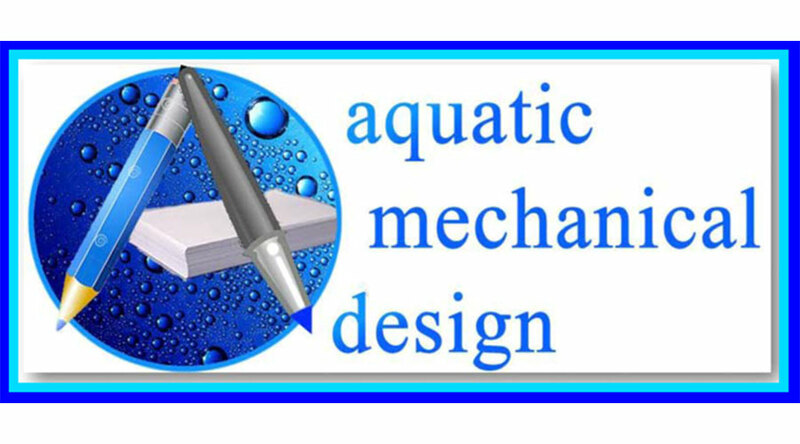 Additionally, pipe sizing calculations will need to be engineered and understood for the down stream effects in both flow and velocity. 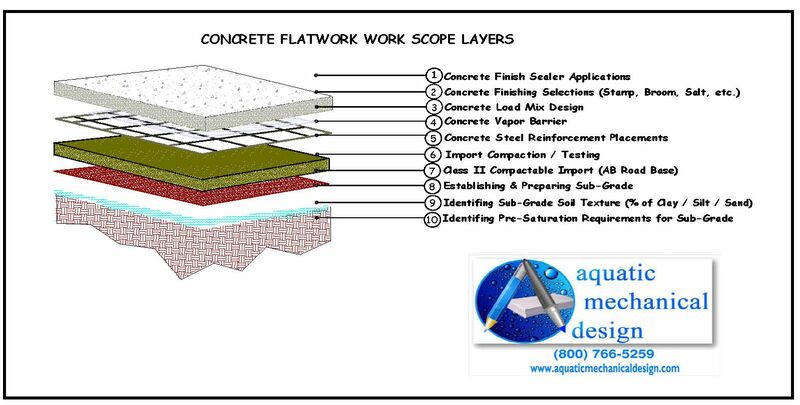 If these aren’t adequately addressed during the preparation stages of the concrete flat-work and equally import verified that they’ve been accomplished, well then the concrete flat-work’s potential longevity can be greatly diminished, as well as a host of other potential issues. 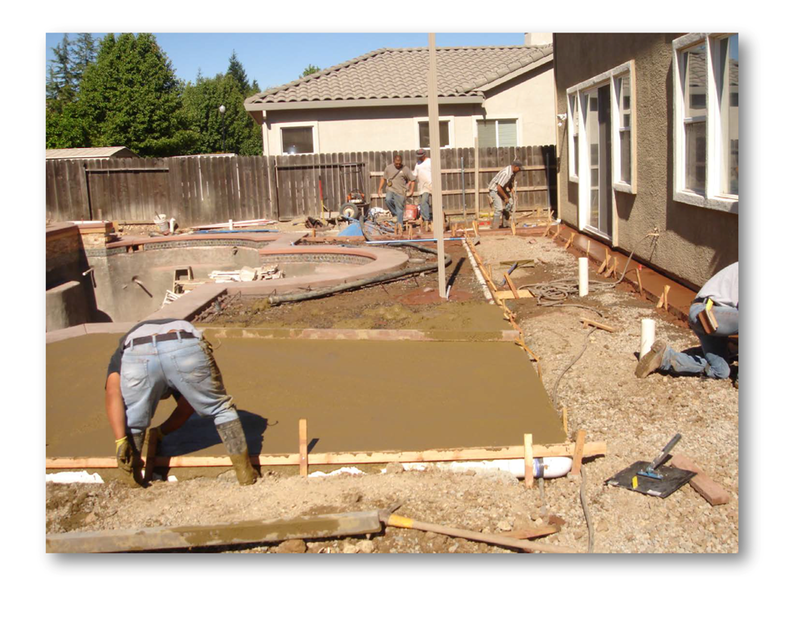 Another key component to concrete flat-works’s longevity is to insure adequate and proper sub-grade preparations. 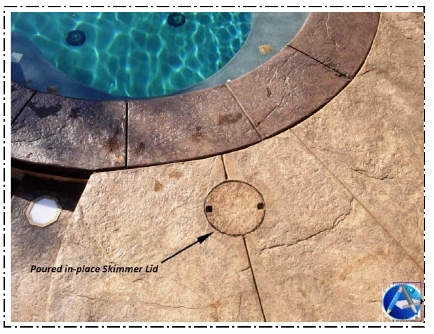 In some areas the native soil conditions can dictate that a better approach may be to provide a sub-grade base material (typically 4″ depth for pool decks). This should be a Class II compactable fill material suitable for such applications and should be vibratory compacted to achieve the prescribed density / moisture relationships. As well, the sub-grade soil type (texture) may have a pre-saturation requirement in order to achieve the optimum soil moisture %, prior to pouring. Steel reinforcements can provide both tinsel strength for the structural integrity of flat-work slabs and these can also provide Equipotential Bonding, as is mandated by the National Electrical Code (NEC). 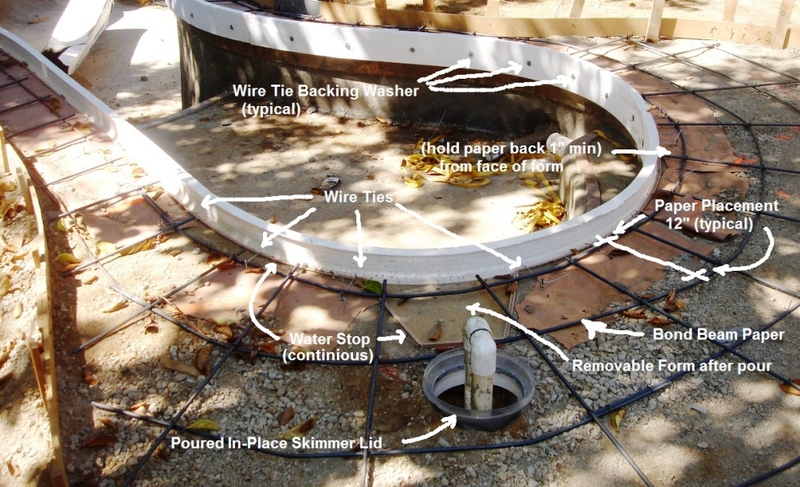 The steel reinforcements provide tinsel strength when installed properly into the concrete product being placed but, these re-bars also need to follow a principled engineered practice, not just the NEC Bonding Code that gets observed by Building Officials during the pre-decking inspection. Calculations can anticipate the loads and stresses being exerted. 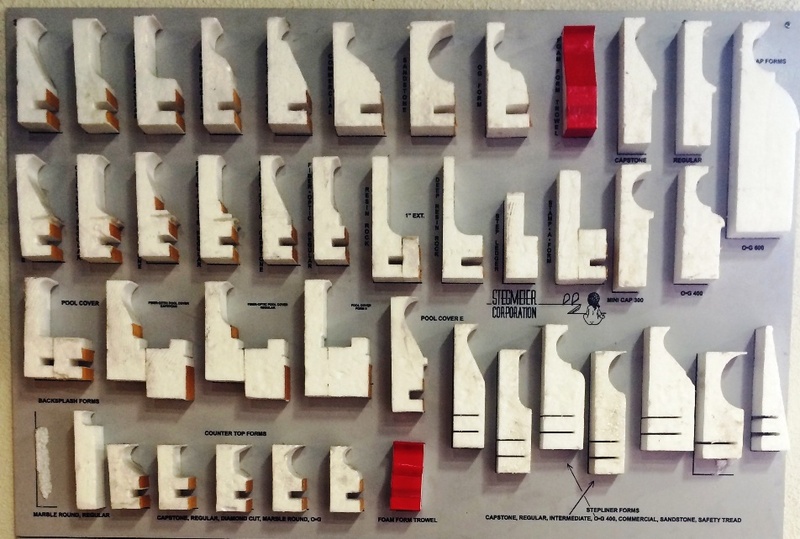 A prescription can call-out the slab thickness, the steel size, the spacing, the re-bar grade together for the anticipated loads, surcharges and stresses being exerted, which can provide for the necessary strength that will be required. 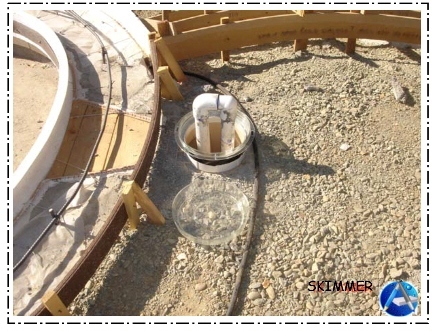 When observations can be made at “Pre-Deck” prior to the placement of the concrete ready mix product then unfortunate situations may be averted, prior to becoming “written in stone”. Absent In-Field, Site Observations that can verify that the prescriptions for the standards are being followed, you may be blind to possible conflicts. The intentions of the specifications for thickness, bar spacing, bar size, bar grade classifications are supposed to all culminate into what is anticipated for being adequate. In the process of constructed a swimming pool, sometime discoveries are made and this is where a pair of experienced eyes can expose what could otherwise dissimulate where such conflicts arise. Additionally, this second level of over-viewing provides you with the added “no wiggle room” insurance, that is the intention of securing the services in the first place! In disconnecting the installation from In-field Observations, it can disable a good set well intended plan’s ability to maintain quality control. Improper concrete flat-work thicknesses can result in structural failure. Failing to identify such shortcomings prior to the pouring date can disable making remedies that come form such diagnoses, which can also nullified a performers responsibility when unwittingly accepted. 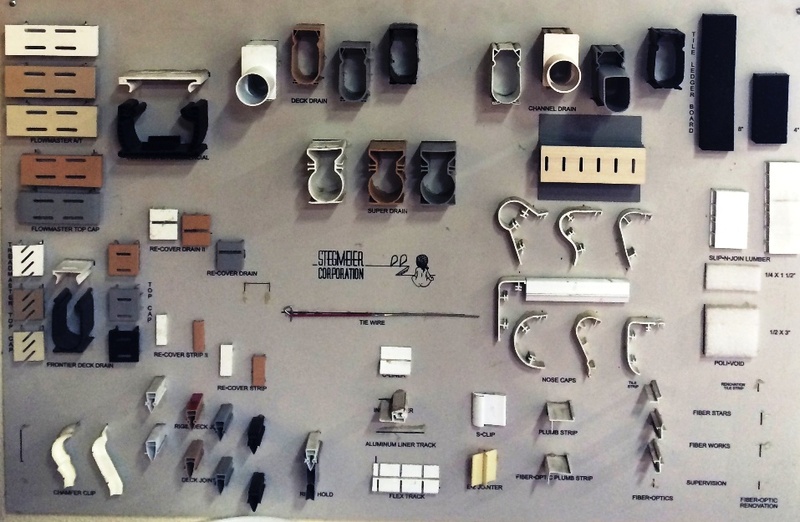 The best approach to obtaining the greatest benefits from an installation’s results is to connect the process to the performers responsibility and duties. Making “In-Field Observations” during the construction process can be a crucial component to providing you with the assurances that come from those qualified second set of eyes! Provide us a photo that is already online, and you can insert the URL here.